To guarantee a seat, you must pre-register on the HGS website and pre-pay with a credit card. You may walk up and pay at the door if extra seats are available. Please cancel by phone or email within 24 hours before the event for a refund. Monday scheduled HGS meetings need to be canceled the Friday before by 2 pm. Online & Pre-registration closes Monday, January 28, at 5:00 a.m.. This talk addresses the paleotectonic and paleogeographic evolution of the Greater Gulf of Mexico, covering the Gulf itself along with the Jurassic and Laramide events in Mexico and the progressive collision of the Antilles Arc with southern and eastern Yucatan and then the Bahamas Platform. An integrated evolutionary model for Gulf opening, supported by aeromagnetic and regional seismic reflection data sets, is set within the framework provided by Atlantic opening kinematics and the history of Caribbean-North American relative plate motion. For the Gulf of Mexico, we will review the extent of oceanic crust, image the sub-salt section, discuss pros and cons of various rift models, assess early subsidence history and some aspects of ongoing debate, timing of salt deposition in relation to basement tectonics, and some pertinent aspects of Cretaceous and Tertiary depositional history. For the Caribbean story along the southern and southeastern Gulf of Mexico, we document first arrival of flysch deposition into the Gulf margins, the timing of arc–continent collisions, and the opening of the Yucatan Basin which played an important role in the collision of the Cuban Arc with the Bahamas. We summarise what we can be confident about, what we shouldn’t be confident about (but sometimes are), what is widely believed but is demonstrably wrong, and what remains unexplained. This talk is an appraisal of where we stand today and where we could continue to investigate. 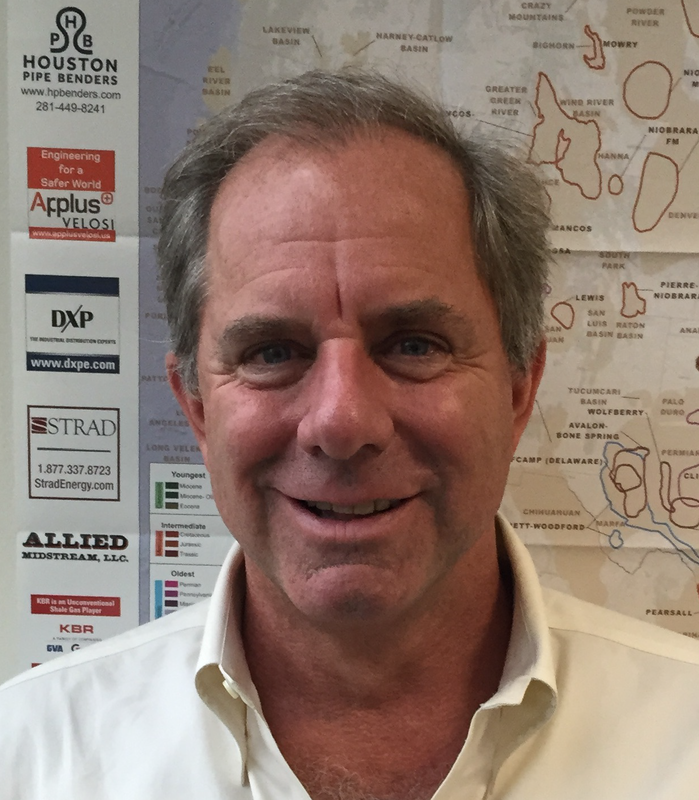 Jim Pindell has directed Tectonic Analysis Ltd. since 1986, which integrates plate tectonic data with geology to create regional evolutionary syntheses and to constrain aspects of petroleum systems. Concurrently, Jim has held academic research positions at Lamont Earth Observatory, Dartmouth College, Rice University, and Cardiff University (Wales). Jim has a PhD in geology from the University of Durham, England (1985), a MS from SUNY Albany (1982), and a BA from Colgate University (1979). Jim teaches, consults and directs industry-funded research programs, with past efforts in Colombia, Venezuela, Trinidad, Barbados, the Andes, the Atlantic and its margins, the Caribbean islands, Mexico, and the Gulf of Mexico. Jim has published about 80 papers and articles on these regions, and has been studying passive margin development with ION Geophysical in Houston since 2010. EasyCore, EasyCopy and EasyPlot are a suite of products dedicated to the exploration and development departments in the energy sector. The products are used by geologists, sedimentologists, stratigraphers, geo-techs, geophysicists, petro-physicist and equivalent in some of the largest exploration companies in the world. The reason for this is the user- friendly interface, the high quality output, the continued focus on ergonomics and the great service The EasyCopy Company has been providing for 25 years to the users and customers. Users get efficient and fast workflows, a steep learning curve and the time and means to produce great results. The Norris Conference Center is on the Second (2nd) Floor, and cannot be seen from the street. From Town and Country Blvd, turn west at Plaza Way and go past "Kendra Scott" store to STOP sign. Turn right = North and go to Level 3 of the parking structure.The parking structure can also be reached from the northbound Beltway 8 frontage road. Turn into the driveway that is 0.33 mi. north of Kimberley Ln., just before the Amegy Bank sign.